S.J. Kowalski knows it’s paramount to stay comfortable all summer in Hazle Township. 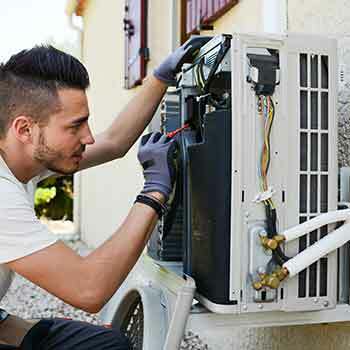 That is why we offer maintenance and repair services for all makes and models of air conditioning systems including heat pumps, ductless mini-splits, and air conditioners. Keep Your A/C Running in Hazle Township with prompt and professional preventative maintenance from S.J. Kowalski. 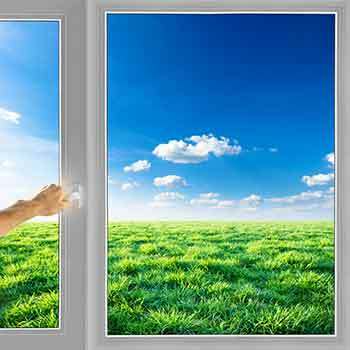 Our team is your local Hazle Township A/C system specialists. We are ready to provide pre-season maintenance to make sure your investment in home cooling is protected for years! Call or click today to join our maintenance agreements and have peace of mind. The team at S.J. Kowalski are your local Hazle Township cooling system specialists. 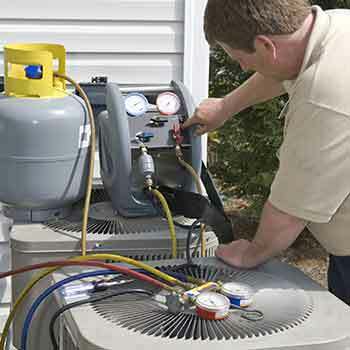 We install Armstrong Air Heat Pumps & Air Conditioners and Mitsubishi Ductless Mini-Splits. Call us today to schedule the air conditioning replacement or installation you need for your Hazle Township home. Does your heating system keep your Hazle Township home warm all winter? Call S.J. Kowalski when you need furnace, heat pump or ductless mini-split services. 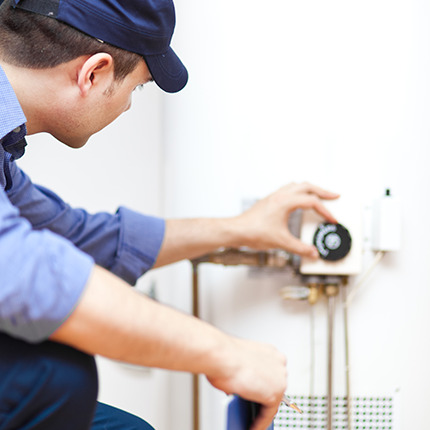 We are Hazle Township’s heating system experts and are ready to provide any heating system repair or maintenance. Call us today to schedule your service. 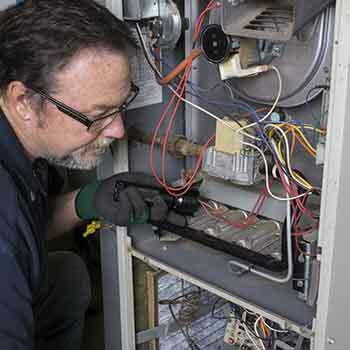 Winters are the worst time for a heating system breakdown that is why we offer pre-season maintenance for all makes and models of furnaces, heat pumps, and ductless mini-splits. Call S.J. Kowalski today to schedule your visit before the winter comes! S.J. Kowalski’s preventive maintenance visit ensures that your furnace, heat pump or ductless mini-split will run without issue all winter, keeping your home warm and comfortable as it should. 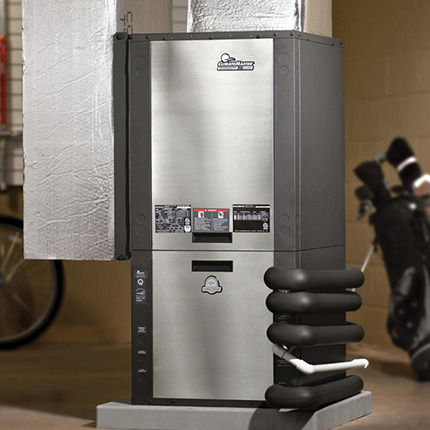 Call or click today to join our heating system preventative maintenance package and get peace of mind today. 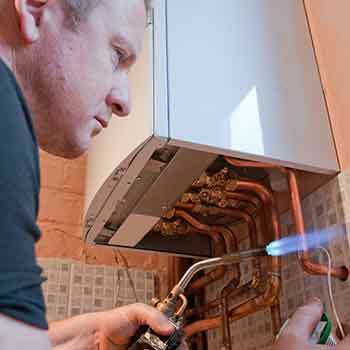 Over time your heating system repairs are going to be less effective and eventually more costly than having your system replaced. When that time comes, S.J. 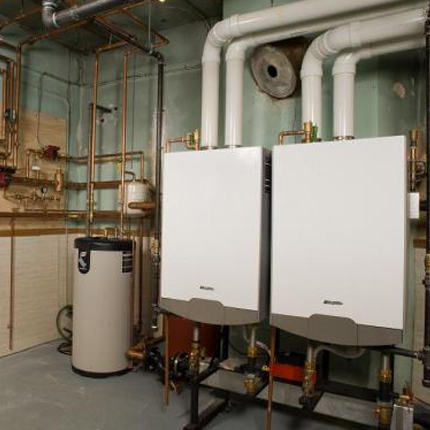 Kowalski is here to design you a new heating system to improve your home comfort and heating efficiency. Call today to schedule your heating system installation or replacement for you Hazle Township home. Most people don’t think about plumbing too often, and that’s how it should be. S.J. 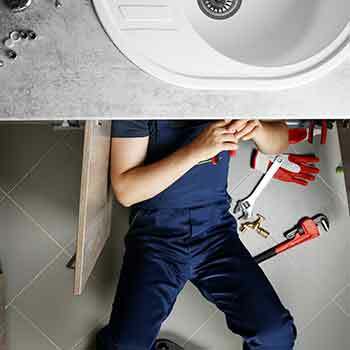 Kowalski’s professional plumbers are Hazle Township’s experts in sewer and drain services, fixture repair or installation, and well pump and softener service, installation & repair. Plumbing problems can be a huge headache for you and your family. If you're experiencing any plumbing problems at your Hazle Township home from leaky pipes, to water quality issues give us a call. S.J. Kowalski’s prompt, courteous, and professional service technicians will fix all of your plumbing problems, and put your mind at ease.